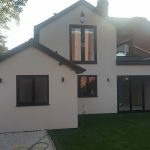 A challenging build with a lot of steels required. 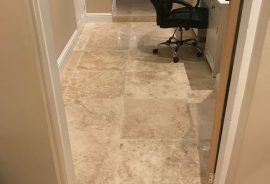 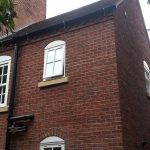 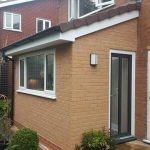 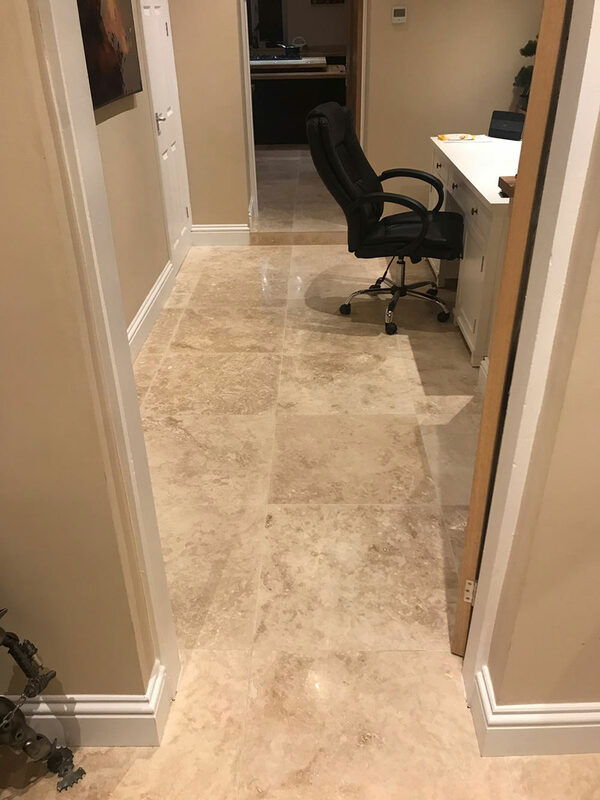 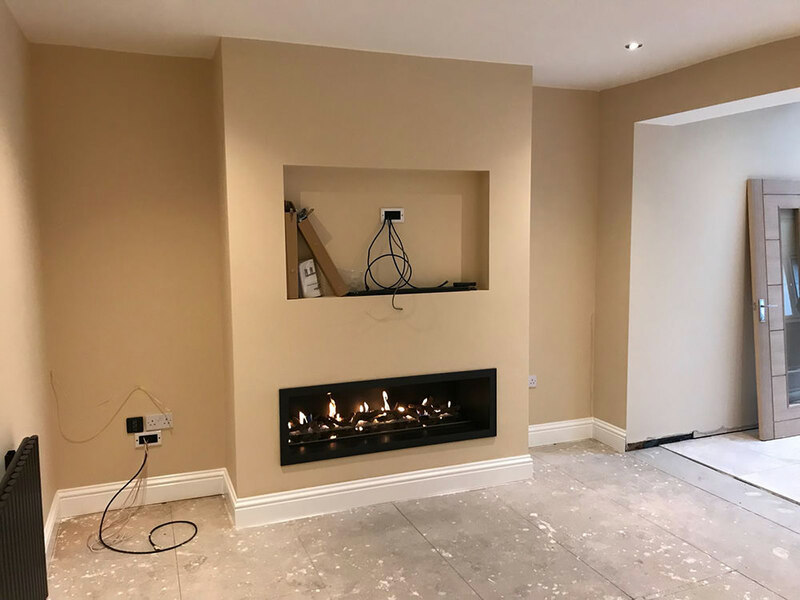 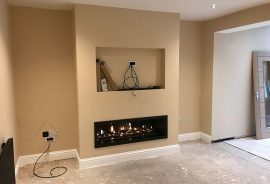 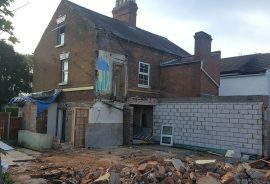 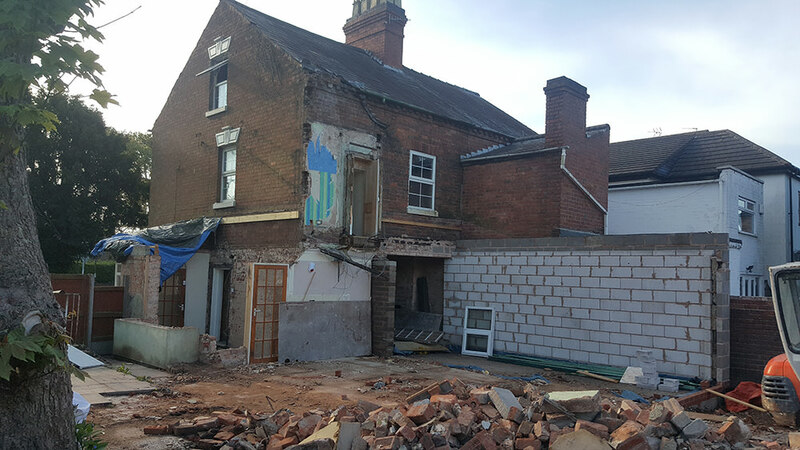 There was once an extension built on the side of the property, but after some investigation and liasing with the structural engineer and building inspector, it was decided to knock the old extension down and rebuild a new one! 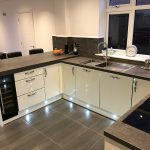 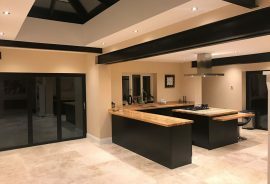 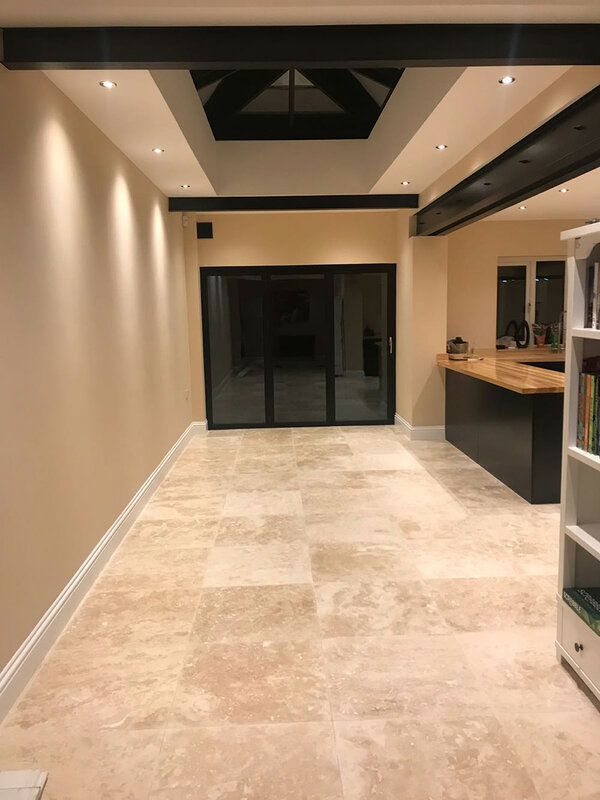 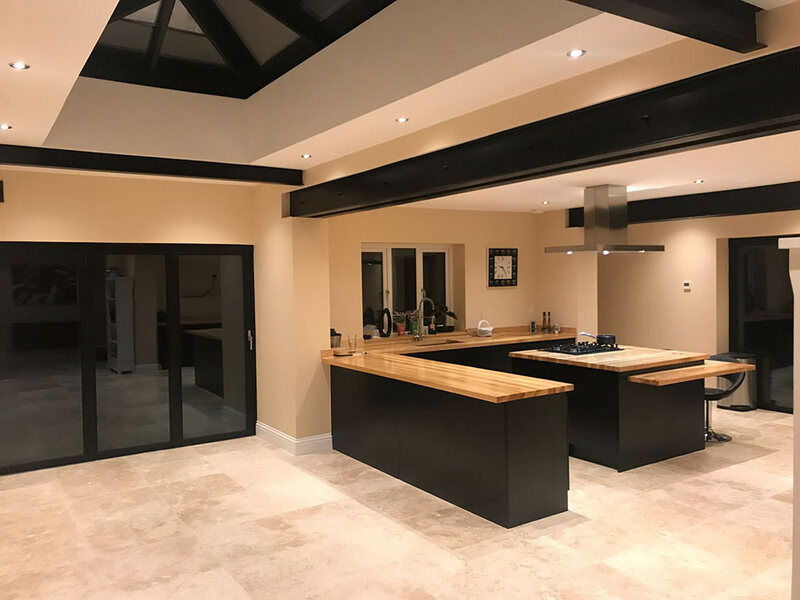 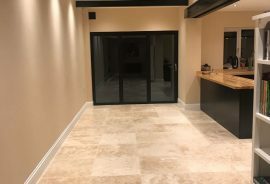 Following new architects drawings, we built a new double storey extension and orangery to create a huge open plan kitchen and dinner, with a utility and downstairs WC. 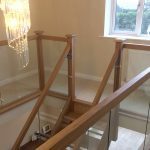 With the 1st floor boosted, new bathroom, big double bedroom with french doors and Juliet balcony. 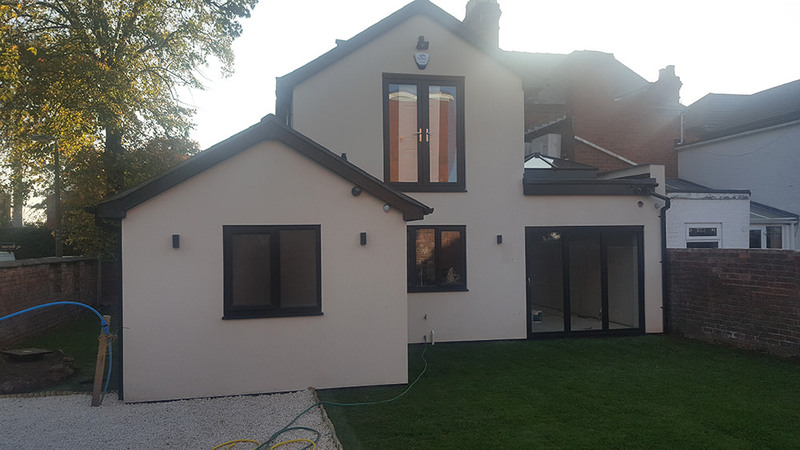 over steels fitted, and exposed and painted to great effect!